Get assistance from a UL listed, CSAA Certified Five Diamond central monitoring station where the emergency care specialist will stay on the line with you until help arrives. 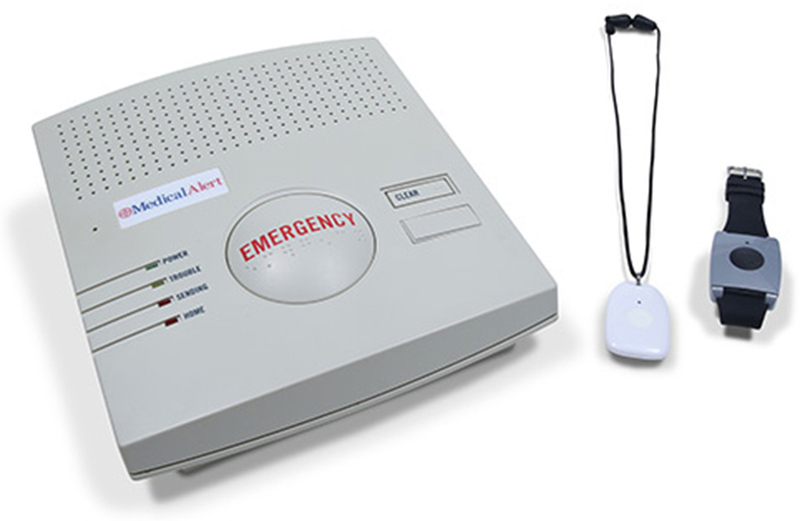 Your medical alert system arrives preprogrammed. All you need to do is plug the base unit into a phone jack and electrical outlet.